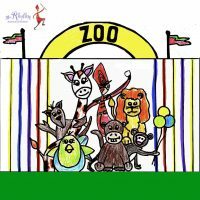 The Circus has a colorful parade, high-flying trapeze artists, delightful animals, and hilarious clowns that make everyone feel happy! This play takes children to a Circus via Mr. Rhythm’s magic train. During the performance children march in a circus parade, sing and create funny animal acts. There are roles for silly clowns to provide the finishing touch to your CIRCUS performance. 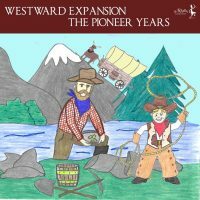 This play includes 18 children’s songs in both vocal and instrumental versions. You choose the songs to include, we suggest you incorporate the songs into your circle time where the children can learn the words and motions with ease. Listen to 5 samples below. Script: The teacher is the narrator and included in the play action. Thus the teacher can help, prompt and set the pace of the play while following the easy script. This format will allow the teacher and the children to concentrate on singing together and performing the fun movements of the songs. Included is a Circus tent scenery suggestion. An invitation that is easy to print. 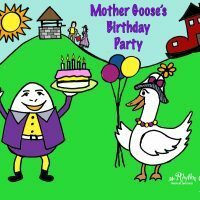 Your children can color and fill it out, or you can prepare the invitations ahead of time to send home. This is a digital file so it can be emailed as well. Make your own unique Program by taking a group photo of your children with a cell phone; drop it into the Text Box on the digital Program template. Then list the names of the children and the songs that will be performed, print it and you’re done! 9 masks can be printed for the children to wear, or the masks can be taped onto yardsticks or paint stirs and used in the parade or as Scenery. 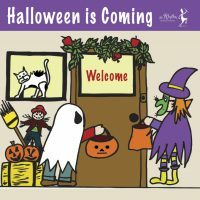 Look over our simple list for costumes. Tutus are always fun! 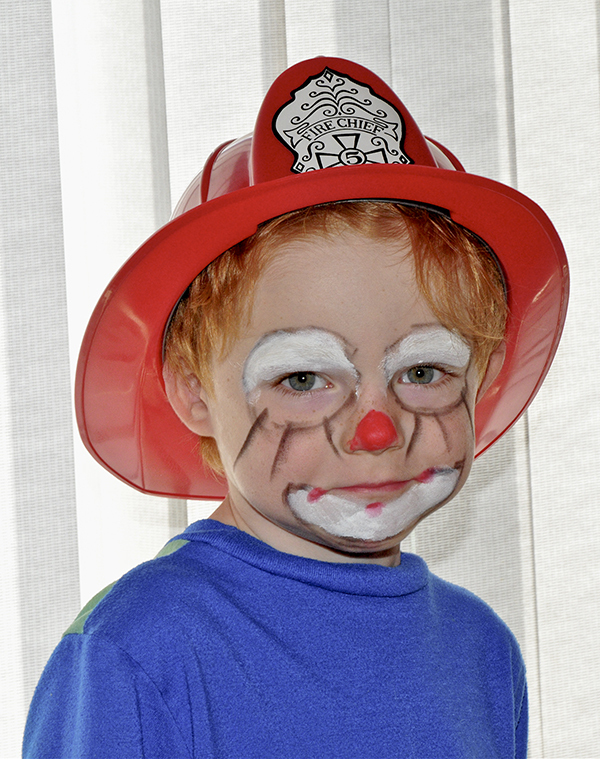 Use colorful plastic pails along with firemen hats for the Clowns. Face paints the children’s faces to look like funny clowns or animals. 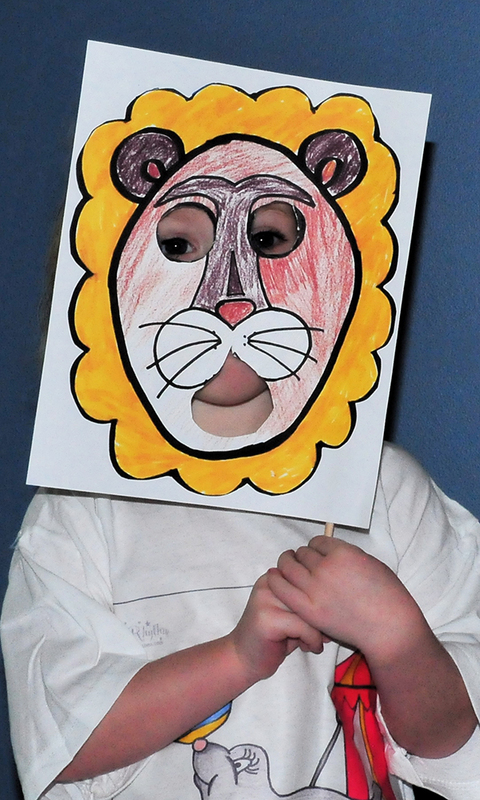 Make a simple lion cage for the fun song “Lion” and listen to the children ROAR! Make a trapeze prop out of a wrapping paper roll. Print the full size letter templates that spell CIRCUS and watch the fun as the children hold them up during a song. Don’t want costumes? Alternatively, print the iron on t-shirt template and make everyone a t-shirt or print it and pin it to his or her shirts the day of the performance. They’ll look great. 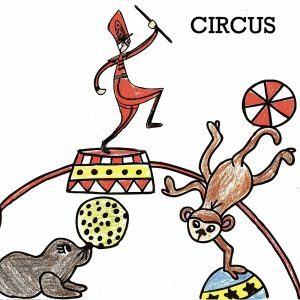 LEARN contains simple questions to lead a discussion about what a Circus is and a suggestion on how to create one in your classroom. “My Trip to the Circus” a 5-page word activity that gives children an opportunity to express what they learned about a Circus in their own words and drawings. 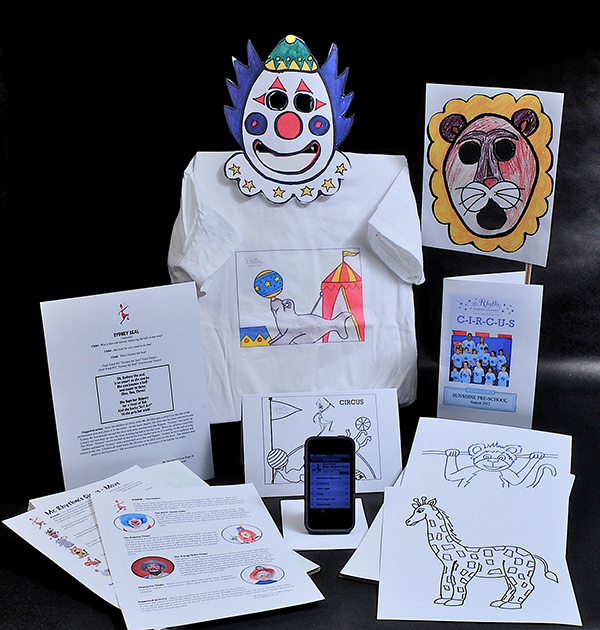 Print a set of the 12 Coloring book pages depicting Circus characters and send it home for fun. All the plays include lists of books and websites for additional reference. Explore fun facts about clowns and checkout “Moves” to get your children up and engaged in physical activity. Teacher Tools will give you tips on teaching performance as well as how to adapt a play to your classroom needs. Use the individual student identification questions to help you identify the strengths of your students. Use the templates to print your own teacher binder.